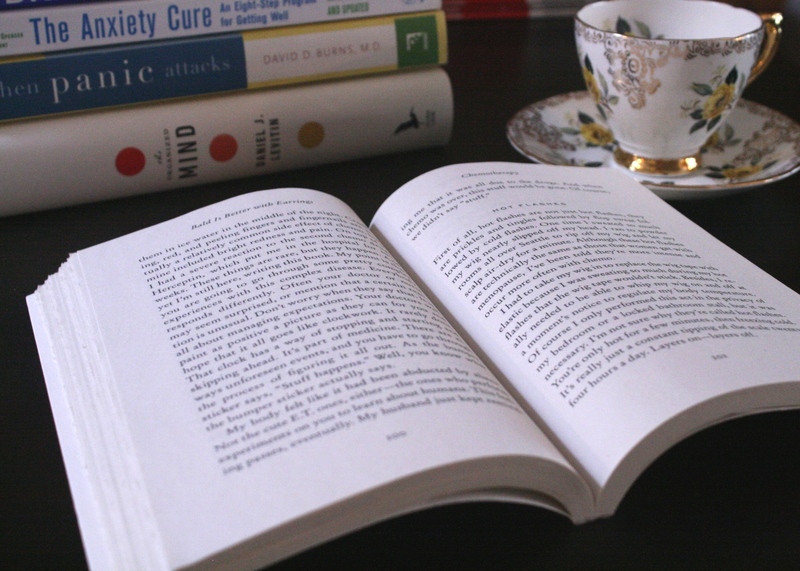 Usual ly I spend my time on this blog writing about specific books that I’ve been reading, but this month I’ve decided to take a look at the self-help genre as a whole. So, let’s start on a positive note with some reasons why I think self-help books can be totally awesome. Self-help books are abundant, so you have a ton of choices. There are a lot of self-help books out there, pretty much on every topic you can think of. Seriously – I just searched ‘self-help’ on the Chapters website and got over 90,000 results. If there’s something that you want to help yourself with, it seems highly probable that you will be able to find a book about it. Self-help books are easy to get your hands on. I’m talking about accessibility here. There are tons of self-help books out there and luckily they are very easy to find. You can find self-help books at libraries, bookstores, used bookstores, grocery stores…heck, I’ve even seen them at little hole in the wall convenience stores. They are EVERYWHERE. Self-help books are more likely to speak your language. No, I’m not talking about English or French or German or whatever actual language you speak (though I’m quite certain that you can get self-help books in all languages). I’m talking about every day, plain language. I’ve written quite extensively about my love for simplistic language. I really hate jargon and super academic language when I’m not in a classroom. Self-help books often take complex concepts and explain them in plain language, which is a big benefit in my opinion. Self-help books usually offer activities. Who doesn’t like activities? Ok, I suppose they are usually termed ‘exercises’ in the books, but I prefer the more fun connotations that come with calling them activities. The activities can range from encouraging the reader to think about something specific to drawing something to filling in a worksheet. Regardless of what the activity is, it leads to the reader actively engaging in the material that they are reading and hopefully applying it more wholeheartedly to their everyday life. Self-help books can be very inspirational and motivational. These books aren’t just theory, theory, jargon, theory. There’s almost a more personal element to them. They are written with the intention of helping you to help yourself. Inspiration and motivation could come through individual stories, quotes, or simply acquiring some knowledge about what you are going through. There is a normalizing factor that can be found in most self-help books, which often helps people to feel less alone in their struggles.